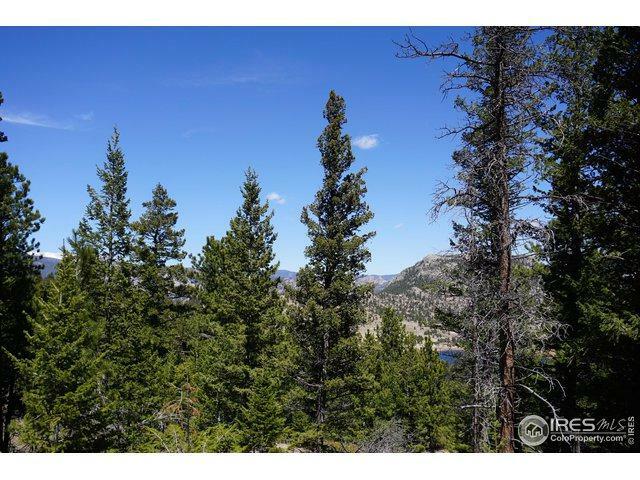 One of the most picturesque properties in Estes Park. 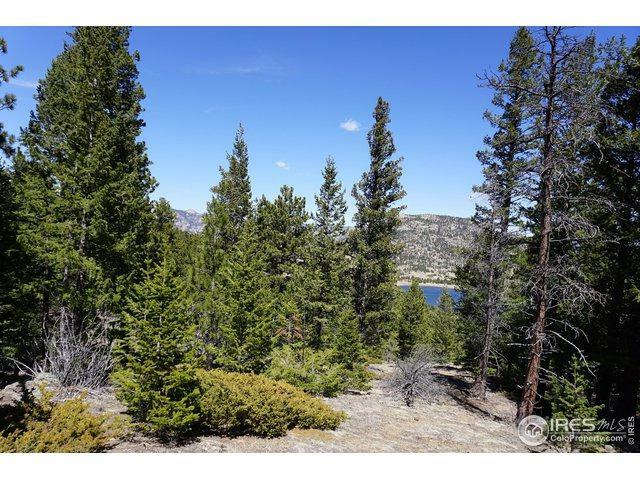 Highly coveted location, 2.16 acres, end of street location on Promontory Drive. 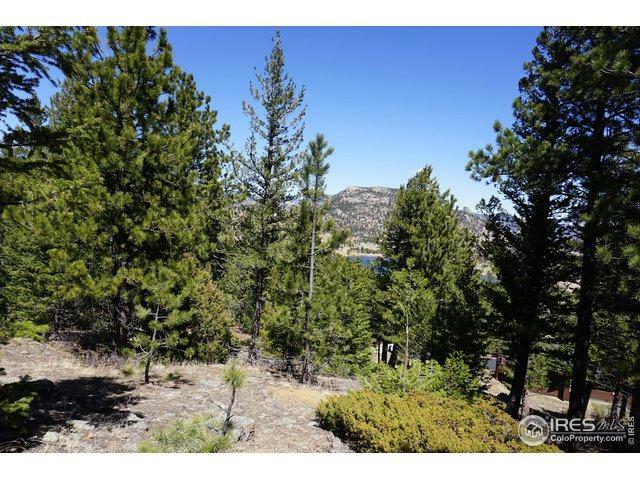 A perfect location for your custom home with mountain and lake views. 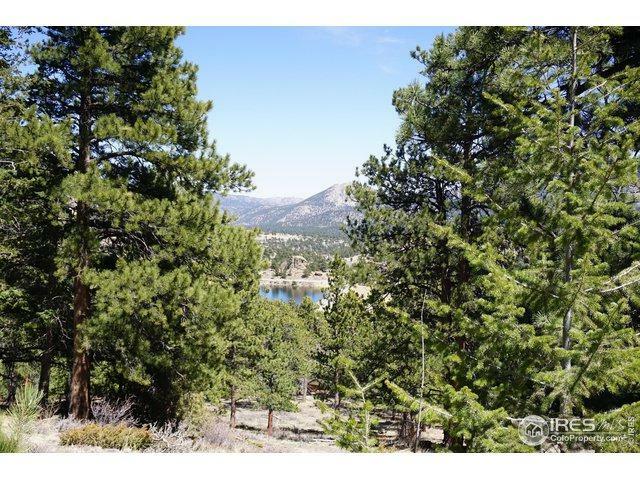 Nestled in the pines, this property offers a true Colorado experience. Paved street, town water, sewer and natural gas available. There are 2 building envelopes to choose and no Covenants.